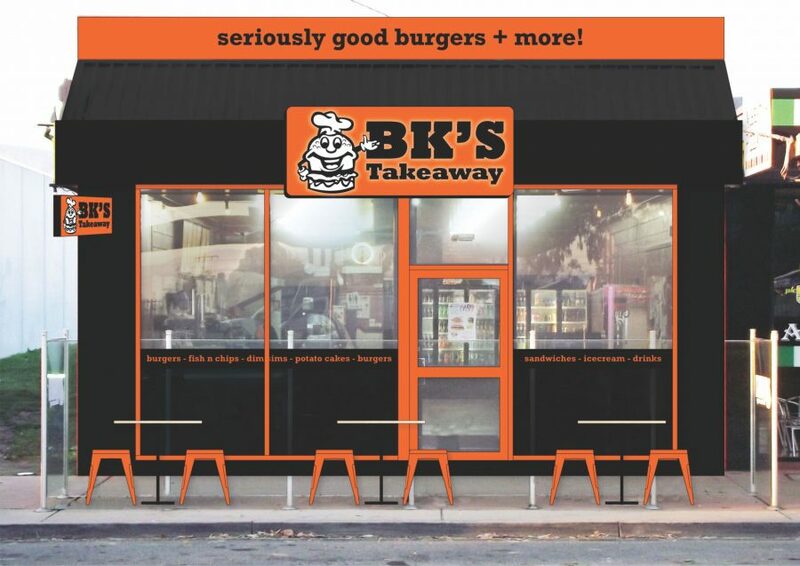 BK’s Takeaway offers a great selection of ready-to-go hot food and dine-in options, and is also the home of the famous Brendan Burger – one of Victoria’s top 5 burgers*. This makes BK’s Takeaway the perfect place to stop, stretch your legs and refuel your belly, when on a long drive through regional Victoria. 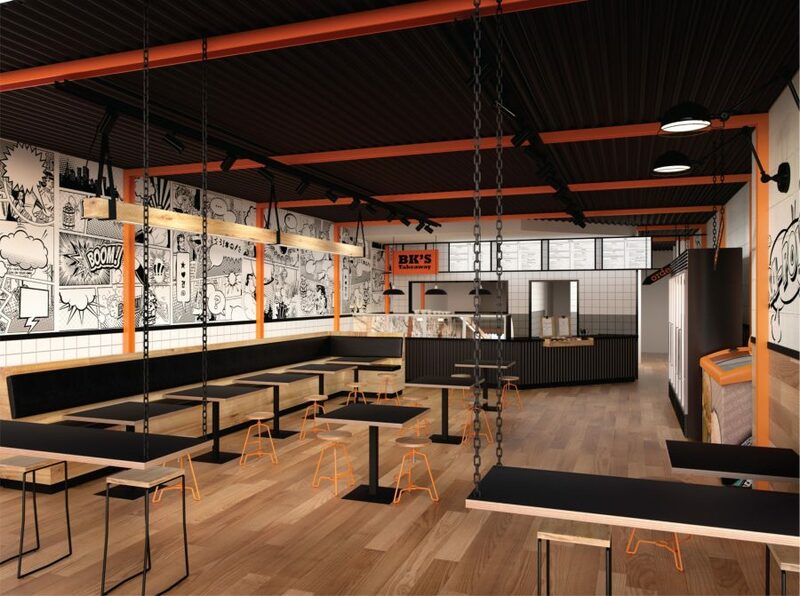 Although BK’s Takeaway is one of Australia’s newest franchises, the original store was born 15 years ago, in the rural town of Trafalgar in the heart of Victoria’s Gippsland region. 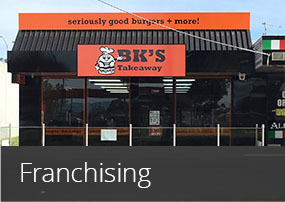 Since then, BK’s Takeaway has grown to various locations across Victoria’s regional hubs providing great Aussie food and friendly country service to both locals and visitors. After great success with our brand we are excited to bring it into the Metro areas of Australia. Love our brand? Interested in a franchise opportunity? 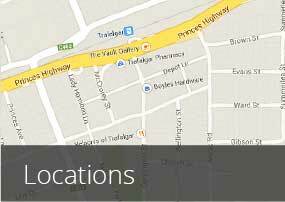 We have franchise opportunities available now in various locations across Victoria! If you want to be your own boss, have a love of food, enjoy working with a diverse group of people, and have the desire to succeed, then we want to hear from you! 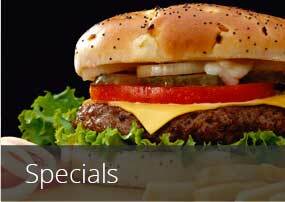 Visit the franchising section of our website for more information. If you like what you see, complete the enquiry form and one of our awesome staff members will be in touch to discuss further.